Online measurement and analysis in a productive environment are the basis for efficiently controlling production processes, product distribution, and product quality. 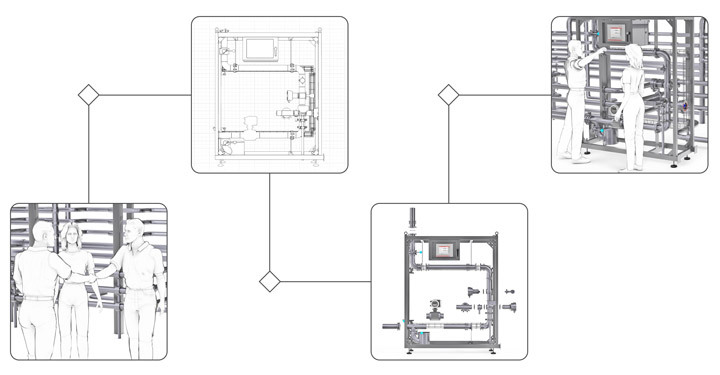 Building new or refurbishing existing facilities requires optimum integration of sensors and analyzers. This includes the mechanical process connection, data communication, and data evaluation and distribution. 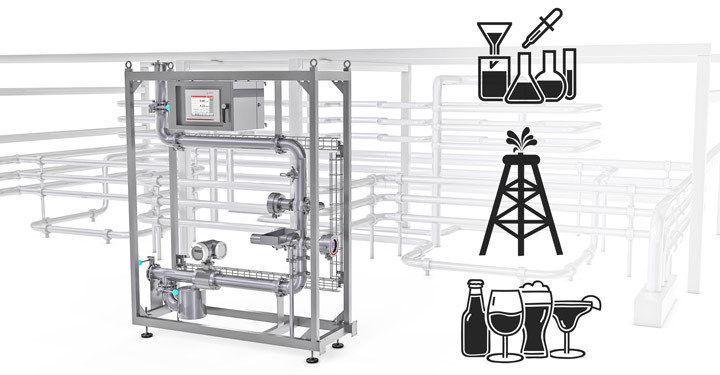 Anton Paar combines its leading measuring technologies and application-specific know-how with a complete set of services needed to integrate these solutions into your environments and infrastructures. The benefits are best-in-class measuring solutions and highly efficient implementation projects. Anton Paar’s measuring skids are based on modular designs. 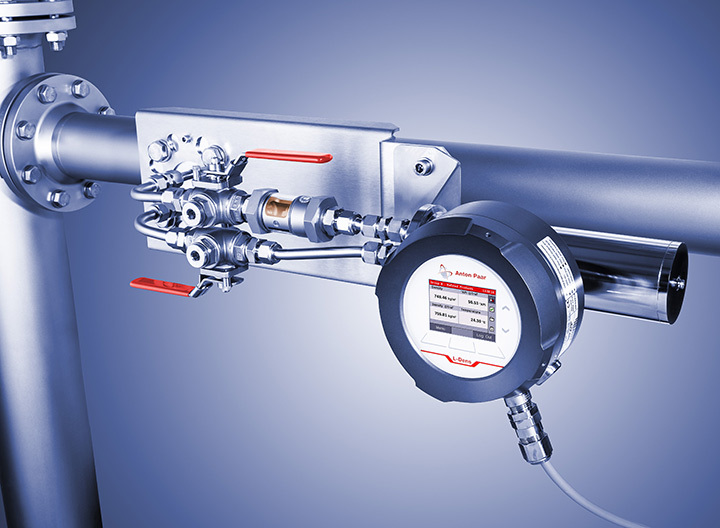 These allow you to choose and combine the best suitable sensor and analyzer technologies, in many cases from the Anton Paar portfolio but also from other premium suppliers. 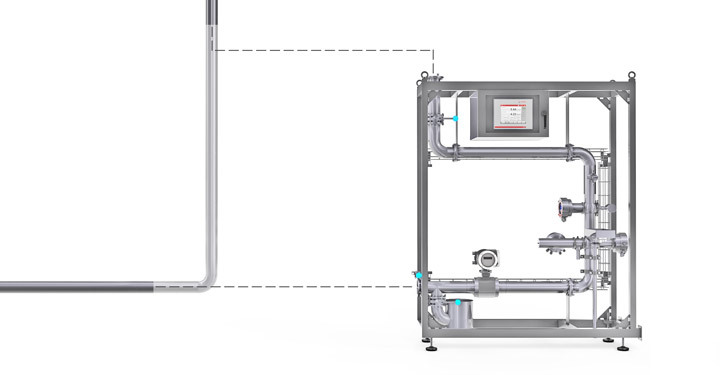 You get a measuring skid which is optimized for the application, on-site support during installation, commissioning, and startup. Since the particular environment and infrastructure of the facility set the boundary conditions for each implementation project, a certain degree of customization will be required in many cases. 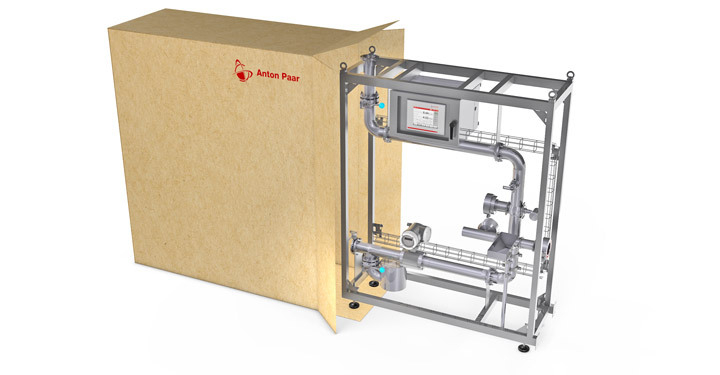 Anton Paar’s system engineering service ensures the perfect measuring system design by adapting the base skid’s modules for seamless integration into your environment. 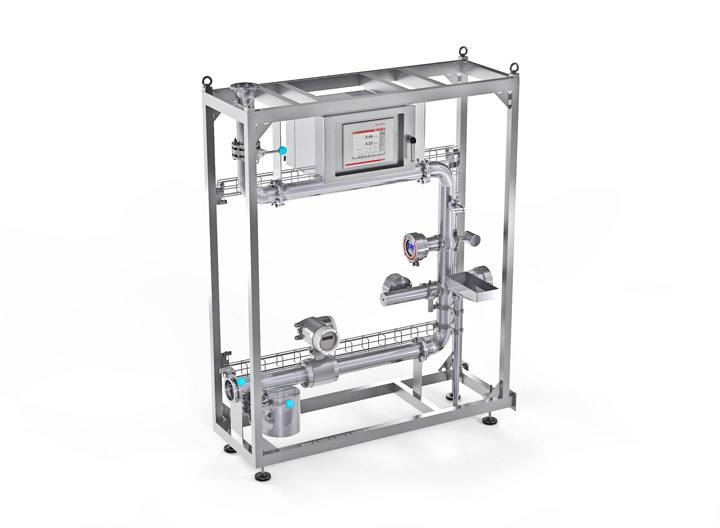 Especially in the case of upgrading and refurbishing of existing facilities, the integration of existing sensors, analyzers, and mechanical components is supported by the open and modular measuring skid architecture. Your preferred components are integrated on demand, which results in solutions that meet company standards and consider preferred supplier catalogs. 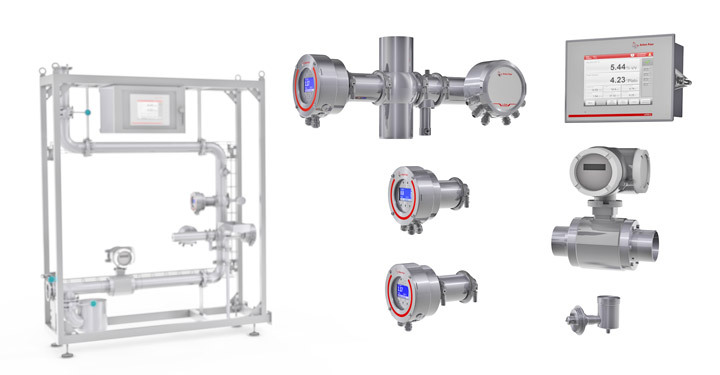 Anton Paar’s measuring skids and solutions are available in various variants designed for use in challenging hazardous, hygienic, or chemically aggressive environments. Anton Paar’s highly accurate instruments for continuous monitoring and the complete set of services from site survey to startup of the measuring system represent a complete solution package. You benefit from highly effective implementation projects and minimum project risks.